Running through the Storms: Not feeling so Crafty, Buy New Paper! To be honest with you, I haven't felt like scrapbooking in while. 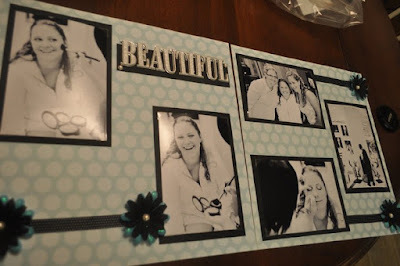 I really want to work on my wedding scrapbook. We have been married 1.5 years, it's about time, I start completing it. I thought a trip to the scrapbook store would be just the ticket, for inspiration! I love all of these papers. They aren't so good for wedding pages, a bit bright, but I am sure that I will come up with creative pages and they will look fabulous! I don't want just traiditional silver and black papers.. I want to spice up my wedding book! This polka dot is my favorite! 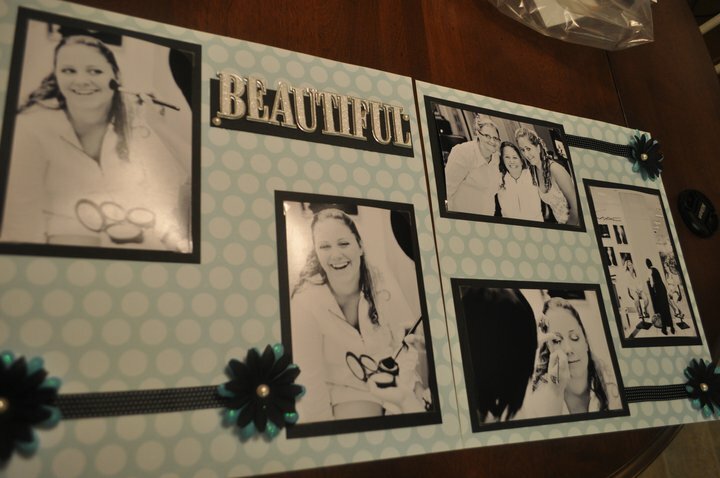 Wouldn't it be get cute in a little girl's room as a photo board? Or a cute skirt? I love the colors! I can't wait to use this piece of paper..
All the wedding planning that took place 6 months before our BIG day! The new paper is just the ticket to finding inspiration. 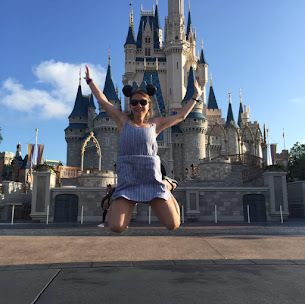 After writing this post, I want to get out my scrapbook stuff and scrap! Happy crafting! What inspires you when you're in a funk?